Here’s my fourth written offering for Pay It Forward 2014. This one is for my friend Carol who asked for a poem. 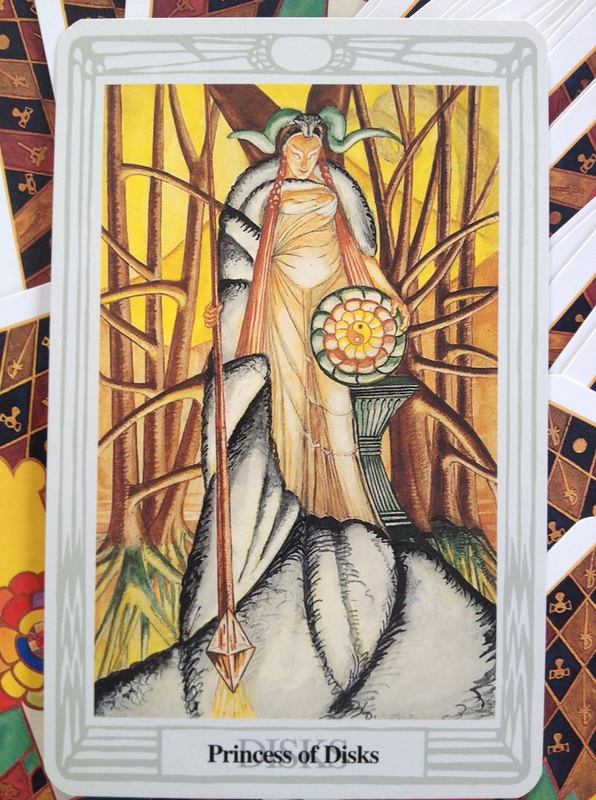 I thought of her when I wrote it-and the Tarot as I met her at my first Tarot class. She is lovely and kind and wonderful and one of the most awesome people I know. So here you go Carol! from a staff of shield. of any she came close to. that the world couldn’t see. and left only light behind.